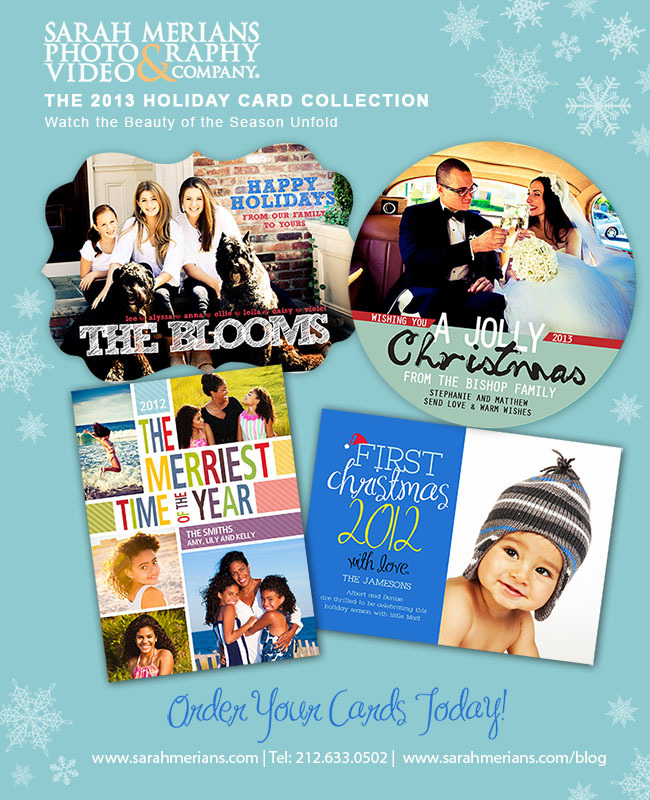 Take a sneak peek at Hunter, Leisl and Brooks- The Holidays 2014! 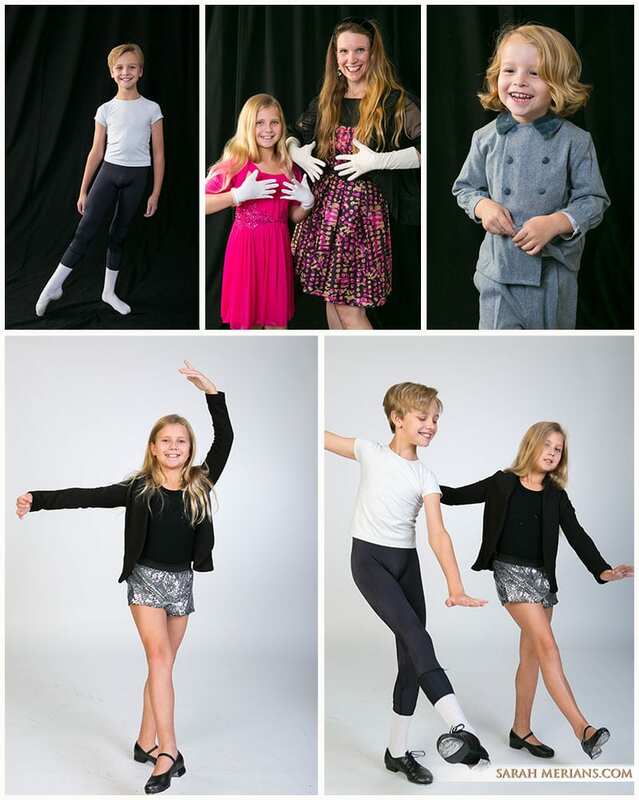 We love this family and seeing them grow up right in front of our camera. Have you booked your family holiday shoot yet? Call us at 212-633-0502!